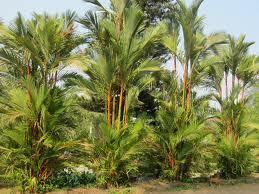 Palm Tree, Palm tree Supplier, Palm Tree Supplier in India. 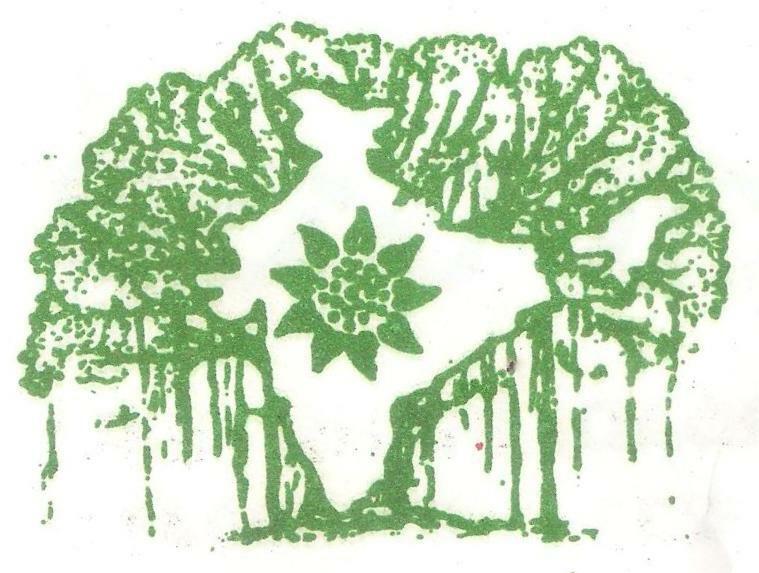 Indish Landscapes is a reputed Manufacturer and Supplier of Palm Trees in India. We had successfully set up our Nursery Plant at Jhansi, You will get different varieties of Palm at Indish Landscapes such as Areca Palm Tree, Bottle Palm Tree, Windmill Palm Tree, Sago Palm Tree, Royal Palm Tree etc. 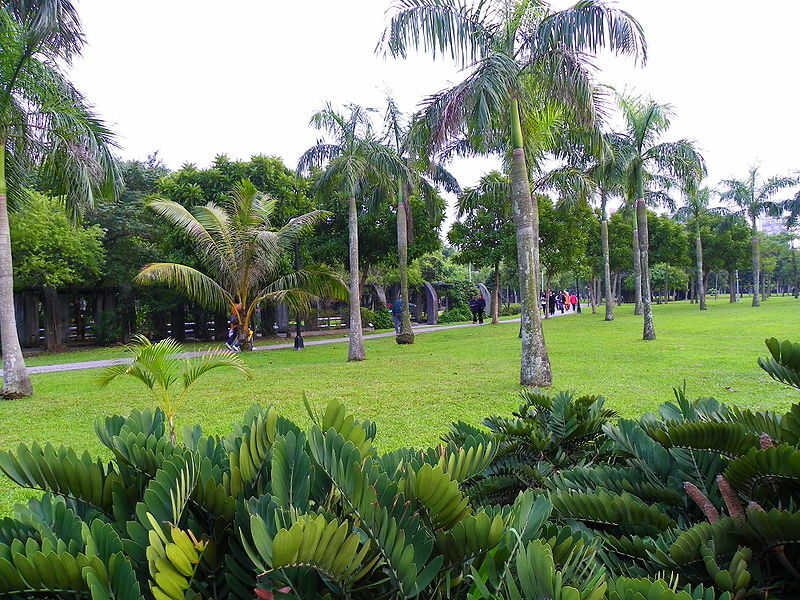 We have expert team of analyst they are expert to suggest varieties of the Palm Trees after examination of weather and soil. 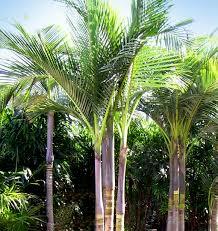 The Palm Trees we supply can be used for backyard, front yard, garden or lawn.